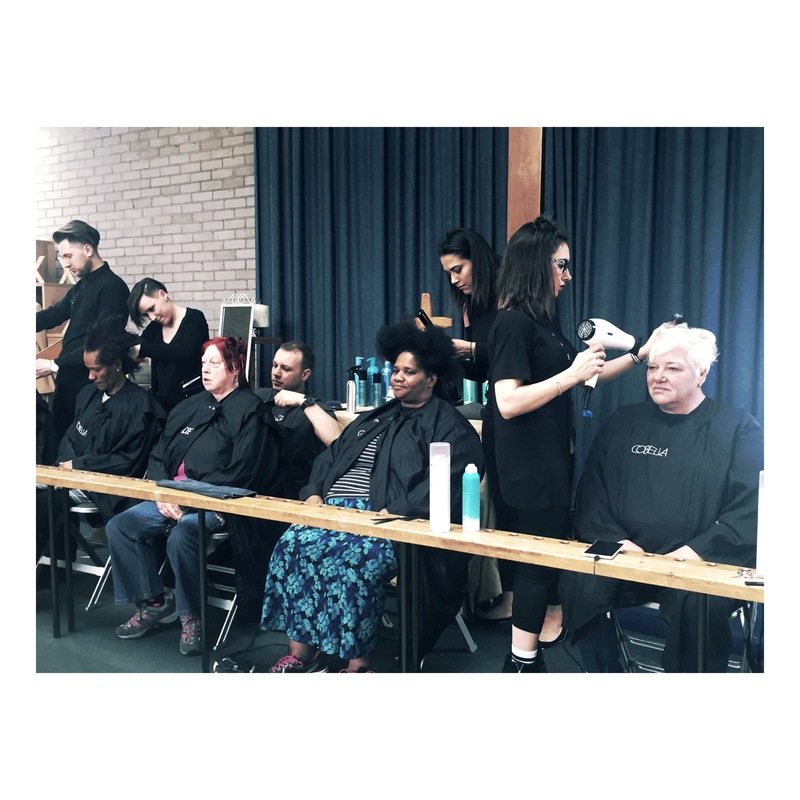 The Cobella Team raised over £650 for Whitechapel Mission – last week we donated our time transforming homeless women’s looks for Whitechapel Shelter which was organised by Credit Suisse. We had a lovely time meeting all the volunteers who dedicate their time working at the shelter as well as the women who benefit from the established shelter. It was truly enjoyable to pamper these wonderful women and we hope to be back soon.